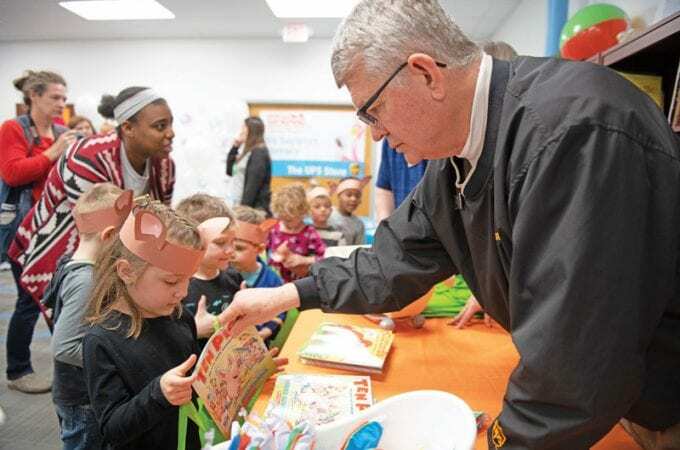 To commemorate the 10th anniversary of the Toys for Tots Literacy Program, the company selected local nonprofit Ready Readers as one of 10 national recipients to each receive $10,000 worth of books (pictured at top). Ready Readers provides books and literacy-related experiences to young children living in low-income communities. 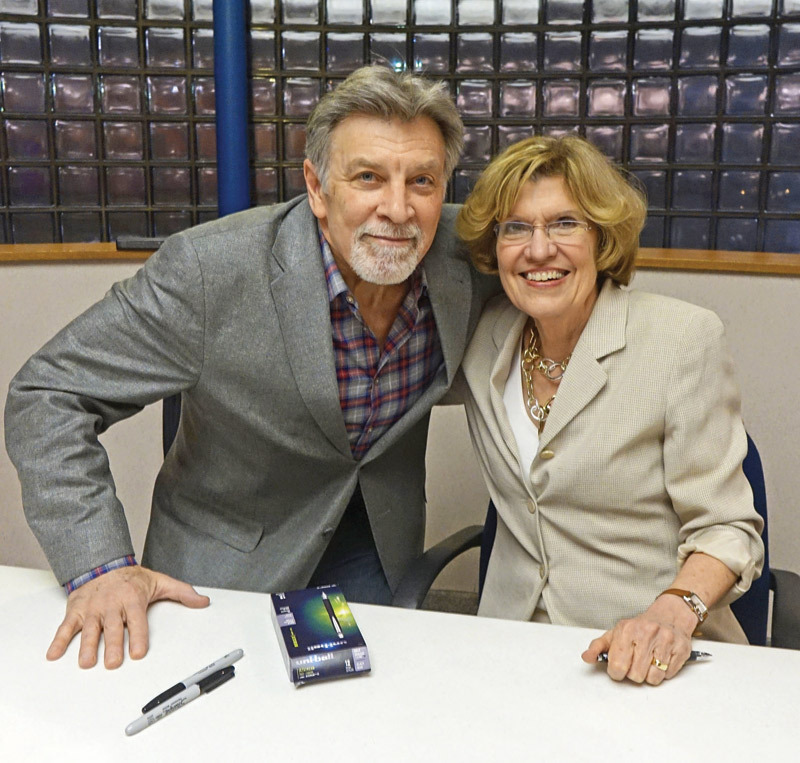 As part of the ‘In Conversation with the Press Club’ author series, Lynne Olson discussed her most recent book, Madame Fourcade’s Secret War, which tells the story of a female French resistance leader during World War II. 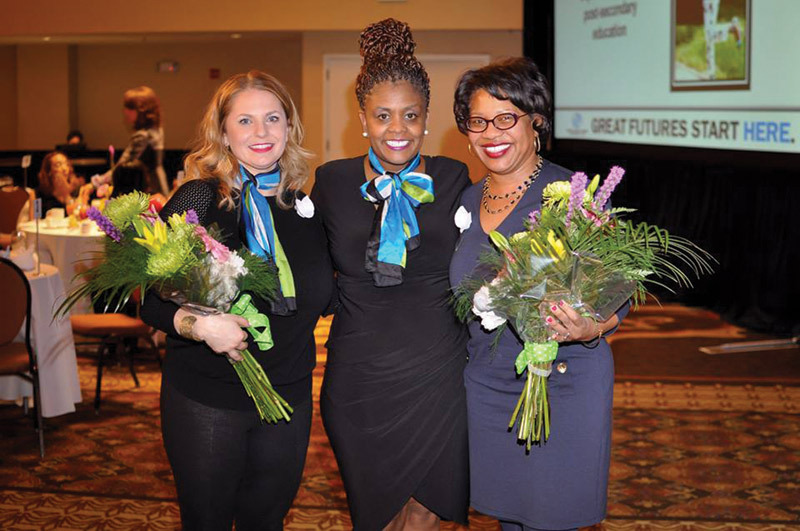 The nonprofit’s annual women’s luncheon, Table for Four, supports activities and experiences designed to help girls develop healthy lifestyles and self-esteem. In its 11-year history, the event has raised more than $300,000 to help young women. A grand reopening celebration was held for the organization’s newly renovated headquarters. 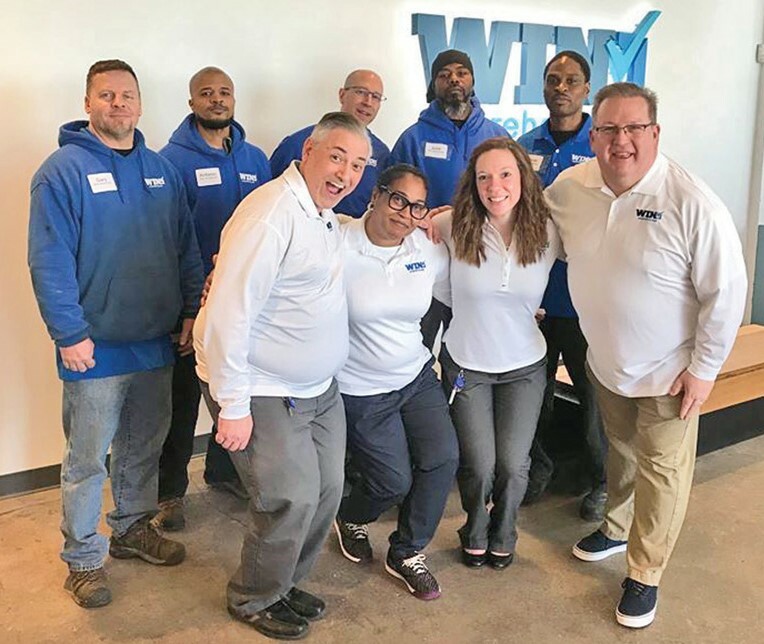 WIN’s mission is to connect local nonprofits with excess corporate inventory.